Greetings family; we welcome you to another edition of Making The Connection, please join your host Soke Haisan Kaleak and his co-host Salim abdur Rashid Hanshi for what we like to call "A Martial Arts intellectual conversation" where we are honored to keep the teachings of Supreme Grandmaster Dr. Moses Powell's words and teachings alive through the sharing of ideas. You are encouraged to take a little time out of your hectic schedule and let this show add some volume to your thought's and views. Call in to join the conversation at 646-716-6825@ 8pm Friday. 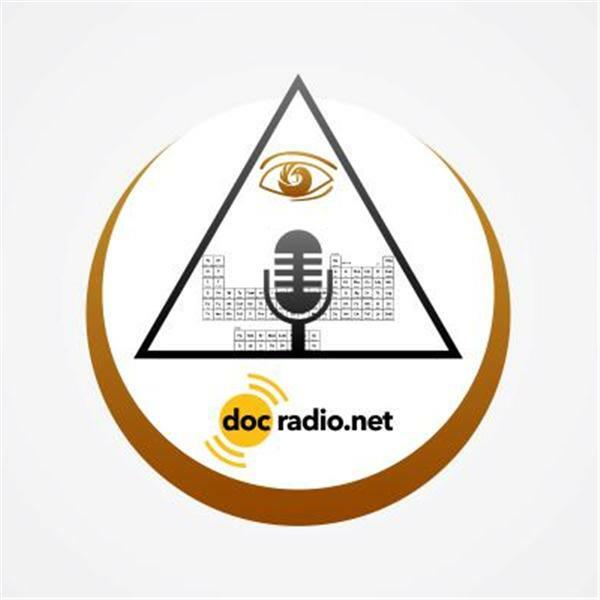 Or listen online @Docradio.net And remember all of our shows are archived for you to listen to at your convenience at Docradio.net "Making The Connection with Soke Haisan Kaleak.